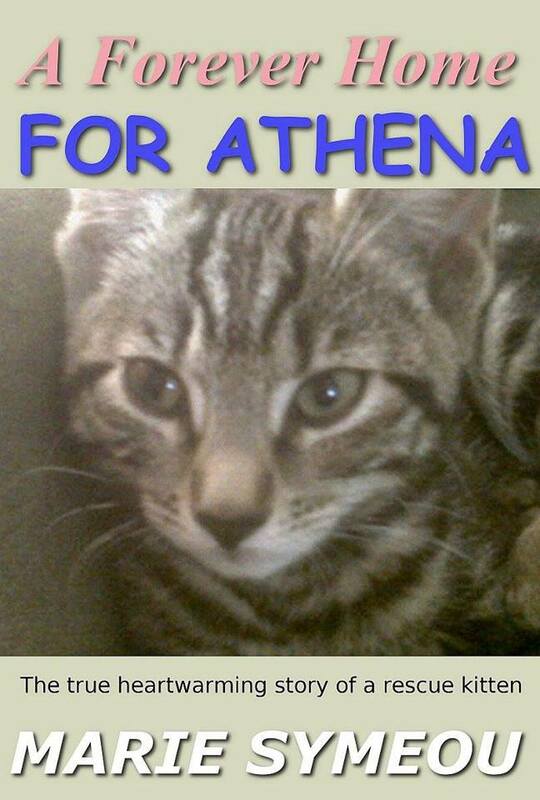 My book A Forever Home For Athena is now available on Amazon in ebook and paperback format! 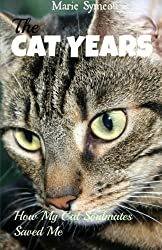 Also check out The Cat Years: How My Cat Soulmates Saved Me - my Mum's memoir about her life with cats. I'm on the cover of this one too as she writes a lot about me in this book (along with stories about her other cats). Also read THIS POST about how I helped her beat depression. 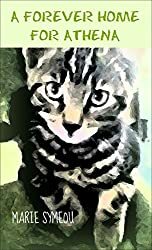 Check Out my Mum's Other Books on Amazon! Athena Cat Goddess Wise Kitty is a participant in the Amazon Services LLC Associates Program, an affiliate advertising program designed to provide a means to earn fees by linking to Amazon.com and affiliated sites. We'll have to ask Mum to get a copy of your book. Oh My Catness Dad is reading Athena's story to us Right Now! Very exciting so far!